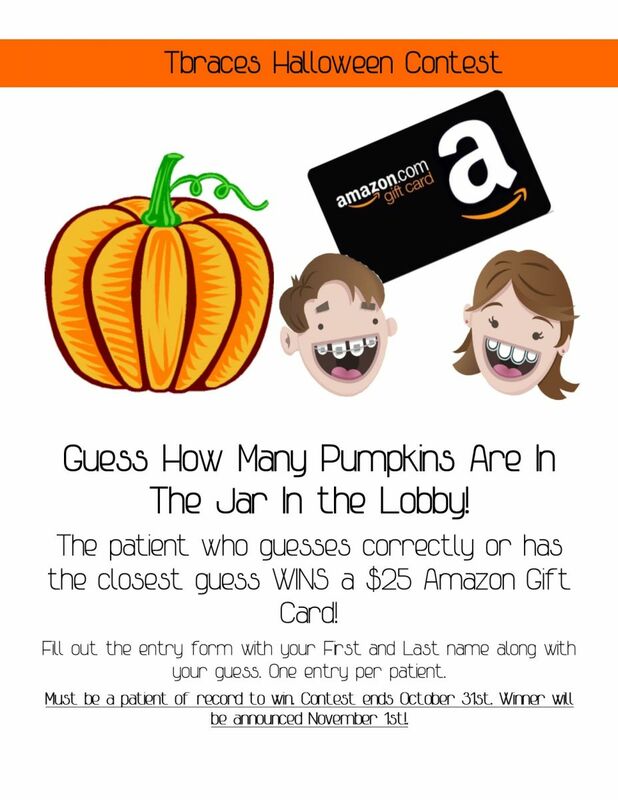 We love to reward our patients for keeping their smiles healthy! 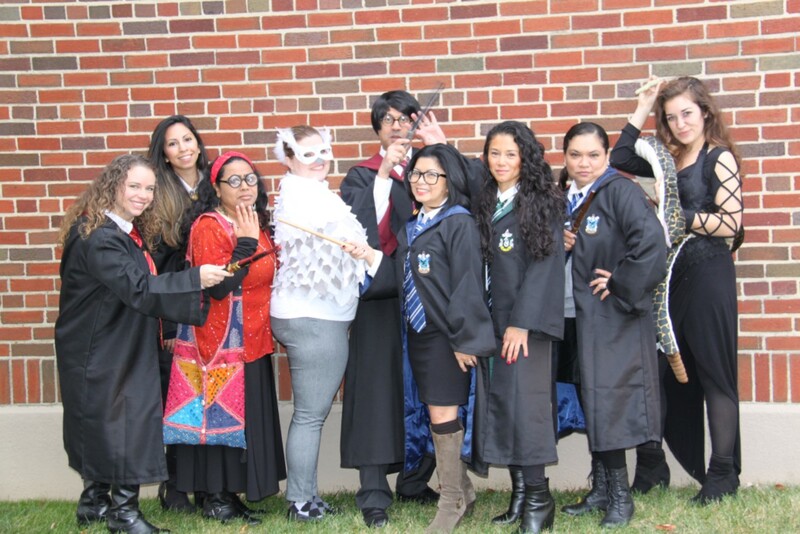 At your next appointment, be sure to ask our front desk staff about upcoming events and contests! 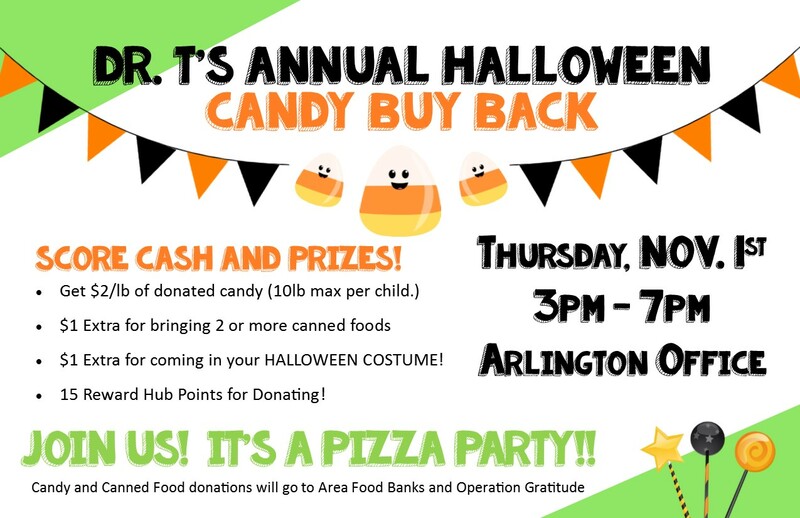 Dr. T's Annual Candy Buy Back is November 1st!